Arizona&apos;s craft beer scene is booming, and Flagstaff, home to eight breweries, has become a beer destination. I recently toured them all and fell in love with the passionate people behind these award-winning brews. 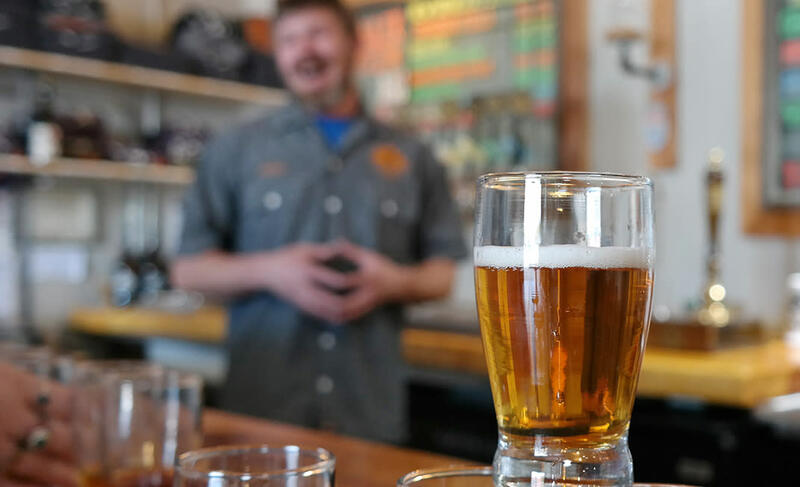 All eight Flagstaff breweries are collectively known as Craft Beer FLG in a spirit of community, and in 2018, Arizona Governor Doug Ducey recognized Flagstaff as a Leading Craft Beer City with a formal commendation. 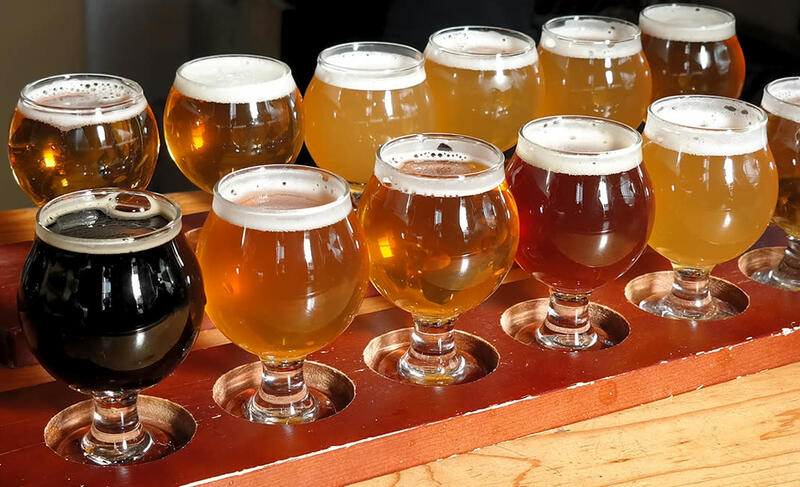 While some are still working to expand their distribution in Arizona, here are four breweries whose sought-after suds can be found in Scottsdale pubs and restaurants. Most locations offer rotating selections, but I&apos;ve also listed the specific brews you are likely to find. Alissa and Michael Marquess&apos; brewery is a tribute to Route 66, or "the mother road," a term coined by John Steinbeck in his novel Grapes of Wrath. You&apos;ll notice their colorful cans feature Route 66 vistas. In 2018, they opened a second brewery and tap room to keep up with the demand for Tower Station, Arizona&apos;s number-one IPA. Other favorites include Lost Highway Double Black IPA with notes of roasted malt and coffee and their crisp and refreshing Kölsch Style Ale. Established in 2013, Historic Brewing Company’s name is a nod to the vintage signs of Historic Route 66. You can sip on creative experimentations at their two Flagstaff locations, which include a 15-handle tap room, but you&apos;ll find their five core beers around town, such as Undercover Cucumber, a lager with notes of basil, cucumber and orange peel; and their bestselling Pie Hole Porter, a lighter-than-normal porter brewed with Madagascar vanilla beans and Oregon cherries. Owner and brewmaster Nathan Friedman had his epiphany on a trip to Brussels, and thus you&apos;ll find Belgian beers are his passion, along with German-style brews, saisons, and lambics. Look for his flagship 928 Local Farmhouse Ale, brewed with local honey and wild apple yeast; Chateau Americana, a Belgian pale ale; Pan-American Stout with vanilla and coffee; or Dela Terre Vol. 1, a blended, barrel-soured red ale – all coming out of a six-tank brewery. Also, look for bottles of a limited-edition special release, a dry saison called Desert Gold made with grain grown in Casa Grande. 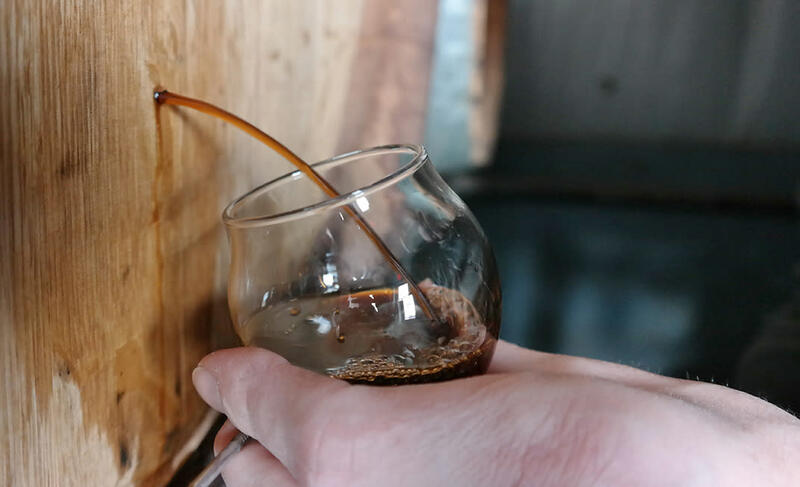 After sixteen years of success, Beaver Creek Street Brewery owners opened Lumberyard Brewing, a 20-barrel brewhouse, to expand their distribution outside of Flagstaff. 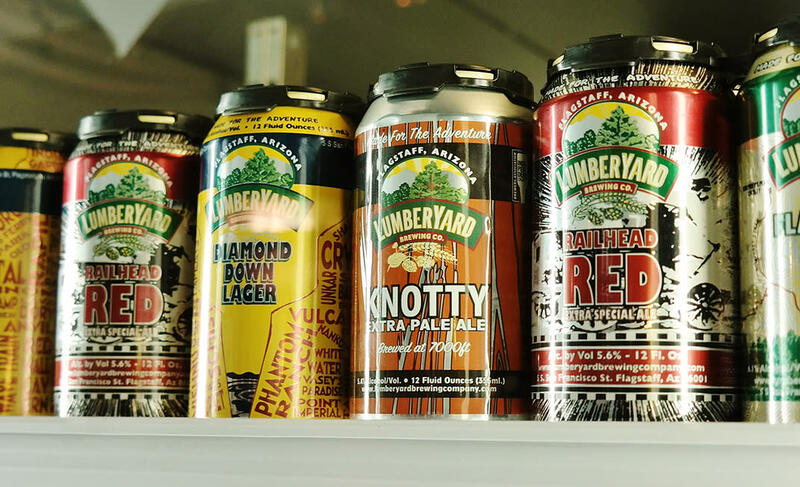 Signatures include Railhead Red, Knotty Pine Pale Ale, Flagstaff IPA, Diamond Down Lager, and Bright Angel Single Hop IPA series, which features different hops such as cascade, citra or mosaic in a rotating limited edition.